Home » Uncategorized » .99 BookBub Sale is ON! 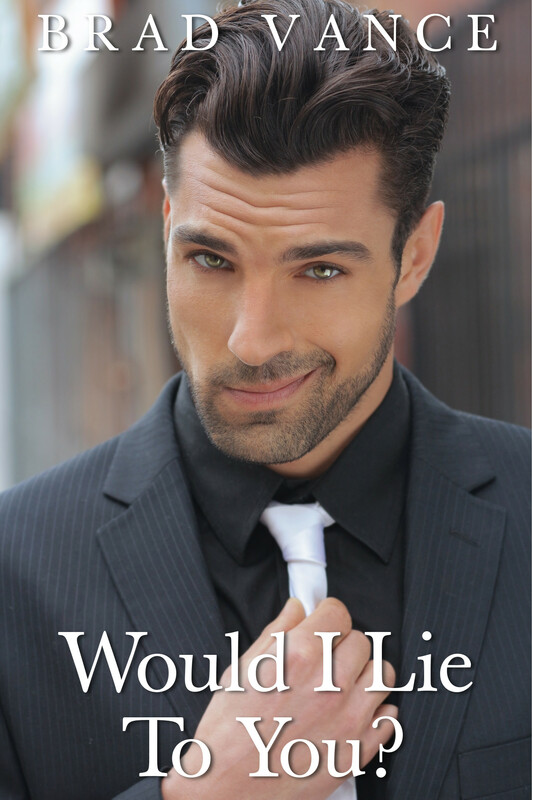 “Would I Lie To You” on sale everywhere! Fingers crossed! Here on Amazon, here on iTunes via browser, and here on Nook! I only need to sell 420 copies @.99 to recoup my $140 investment. This sale is the first time I’ve had #1 in a series at .99, so it’ll be interesting to see how/if that impacts sales on Strength in Numbers at full price. I restarted audio on Apollo’s Curse this a.m., having decided that I needed to work on the audiobook that was closer to finished (55% vs. 35% for WILTY). I’m doing a lot of paid editing work in October, whoo hooo! So finances aren’t as tight. I really do need to be more relaxed to do narration well; it’s stressful enough as it is to focus and act and breathe etc. without other tension factors interfering. As for Game Theory, the last book in the Marc and Jesse trilogy (or at least in this cycle; there could be a new trilogy at some point), I’ll be working on that starting in December :0. Look for it in late winter!